Published January 8, 2015 at 4928 × 3264 in Metro podcast looking for panelists! The topic: is it still possible to meet a S.O. on transit? 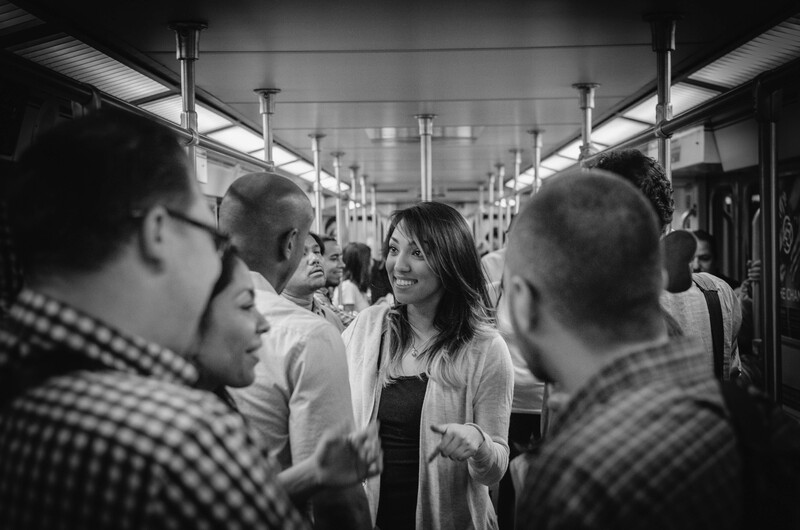 Riders mingling at last year’s Speed Dating on the Red Line event. Photo by Steve Hymon/Metro.